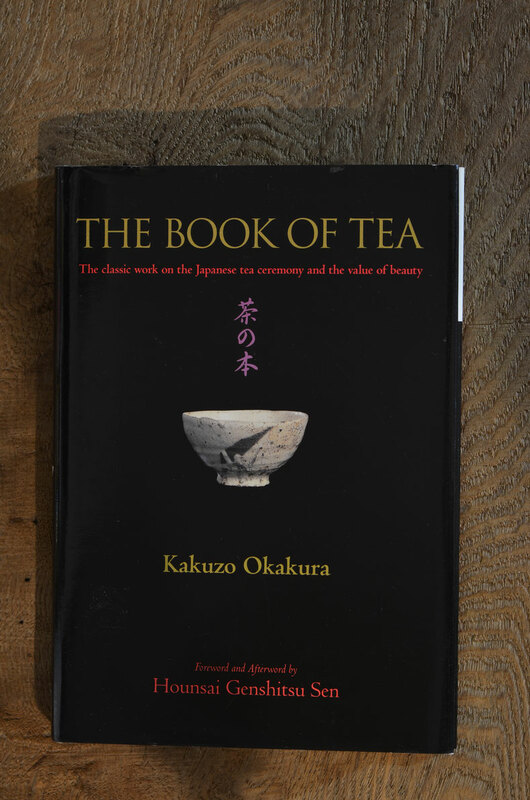 "The whole ideal of Teaism is a result of this Zen conception of greatness in tne smallest incidents of life." I really like this sentence. That's why I would like to make like small plate .